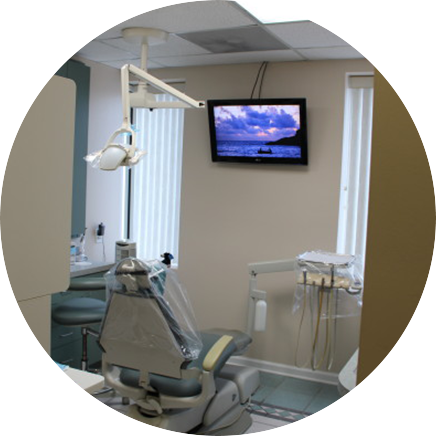 We provide exceptional preventive care, including exams, oral hygiene care and digital x-rays. 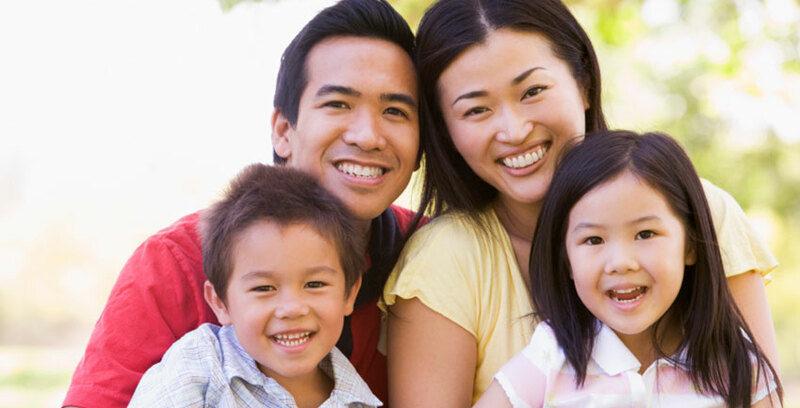 Early detection of dental problems is essential to gain optimal oral health. 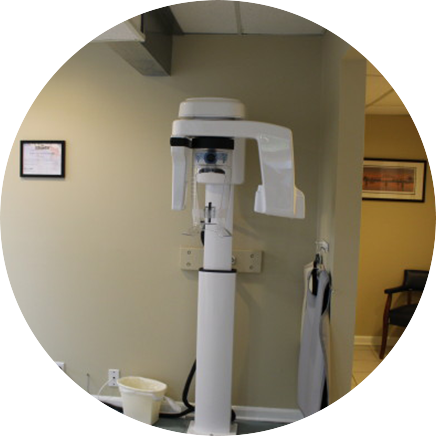 It is recommended for all patients to schedule at least a six-month dental check-up exam. 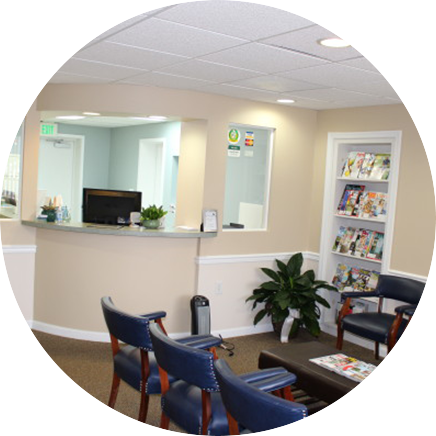 We specialize in oral conscious sedation dentistry to help treat patients with dental phobias, anxieties and fear. 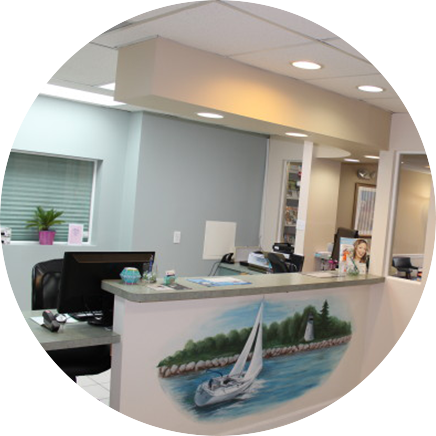 We offer various sedations methods, including administering oral conscious sedation and nitrous oxide (laughing gas). Endodontic (root canal) therapy removes harmful bacteria from your tooth leading to the healing of the infection, ending your pain and improving your health. When decay or a crack has reached the nerve of a tooth, a root canal is necessary. 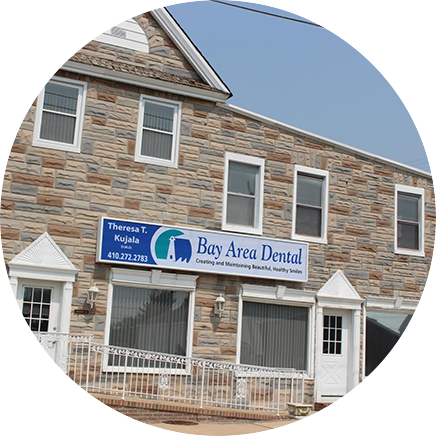 At Bay Area Dental, if necessary, can often extract a tooth in office, saving you the time and cost involved in seeing a specialist. 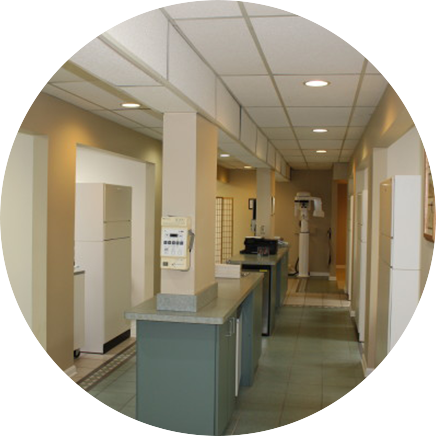 We focus on comfortable, pain free extractions and offer many options to replace the missing tooth.